Your children are your most precious things in life. 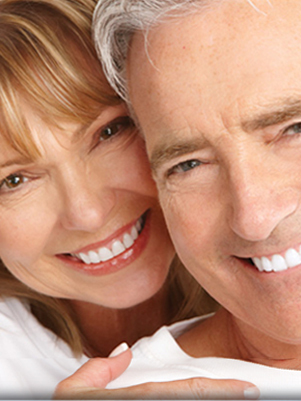 We know you want the best for them and that should include selecting a dental team who cares about their little smiles as much as you do. 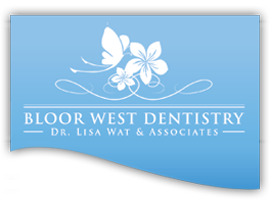 Here at Bloor West Dentistry, we focus on gaining children's trust through developing a fun and positive experience for children at every dental visit. This includes taking time to explain things to them in terms that they can understand, having "rides" on the dental chair and encouraging words. With children of my own, I believe strongly in preventing cavities and gum disease before it starts. Therefore, our team dedicates time to discussing tips on how you can help improve your child's dental health at home. We know how important it is for you to know what treatment will be provided and how your child's smile is developing. That is why we will always take the time to inform you of recommended treatment before we start and report to you the status of your child's smile at the end of their appointment.